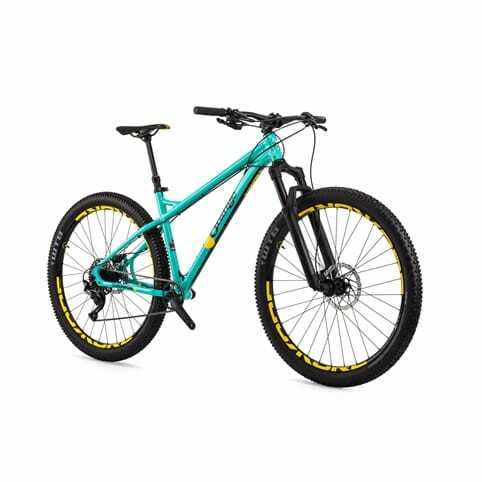 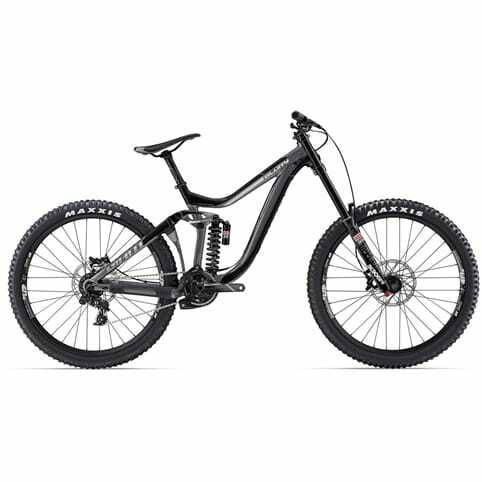 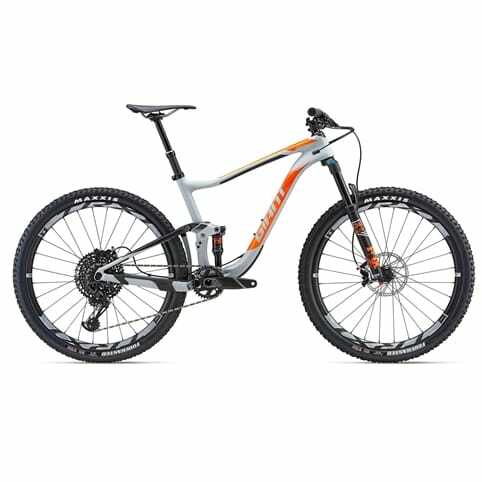 Our 2017 MTB bikes are now discontinued to make way for 2018 models. 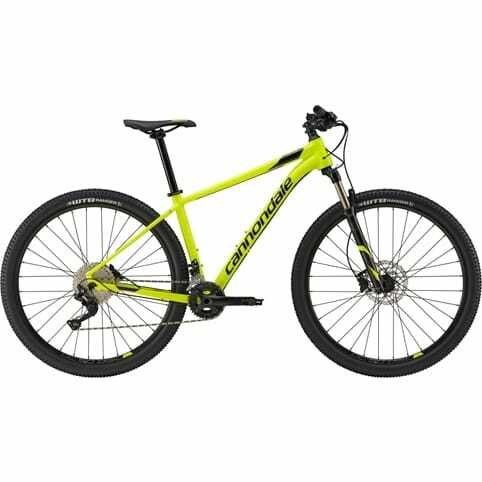 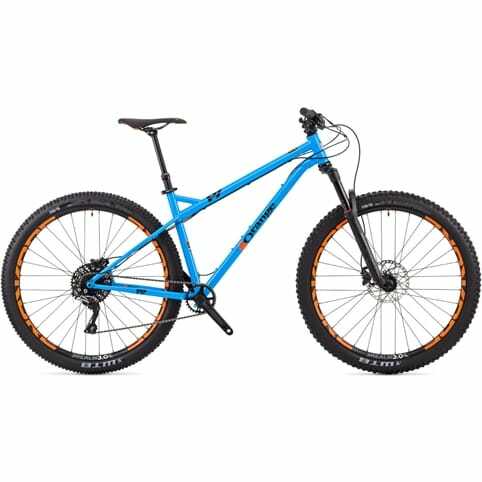 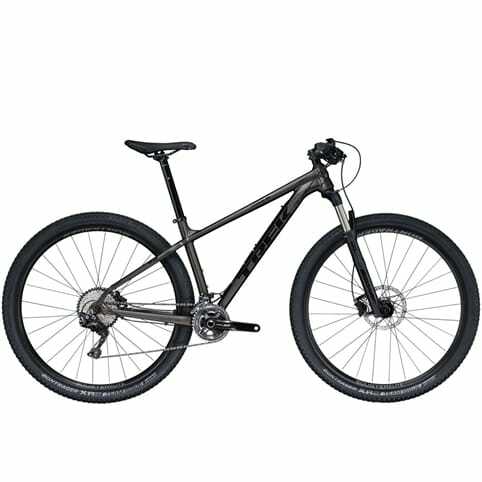 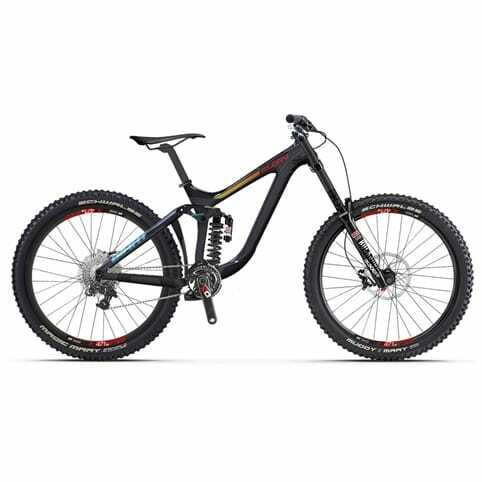 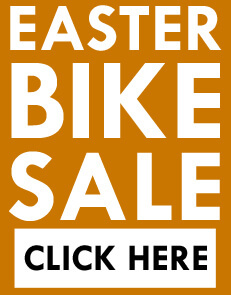 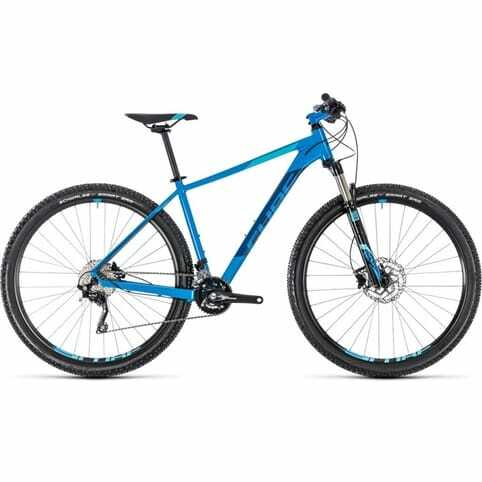 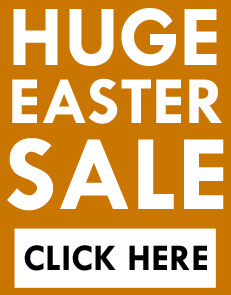 We have Crazy , Crazy prices on Giant, Trek, Cannondale and Orange bikes. 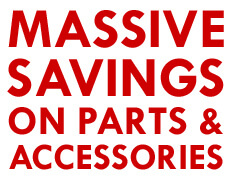 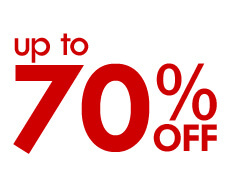 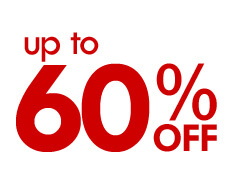 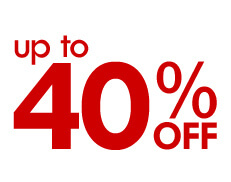 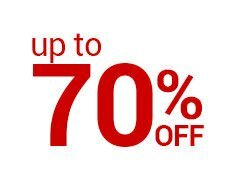 All must go so hurry at these prices they will soon disappear!